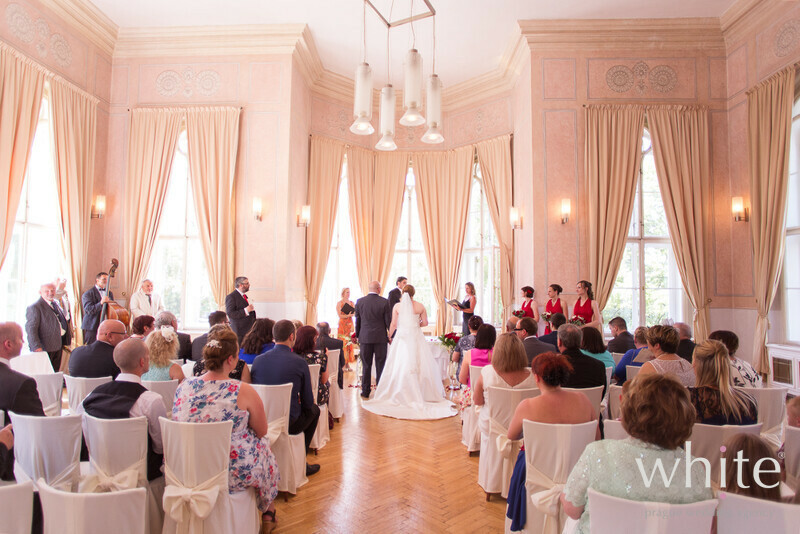 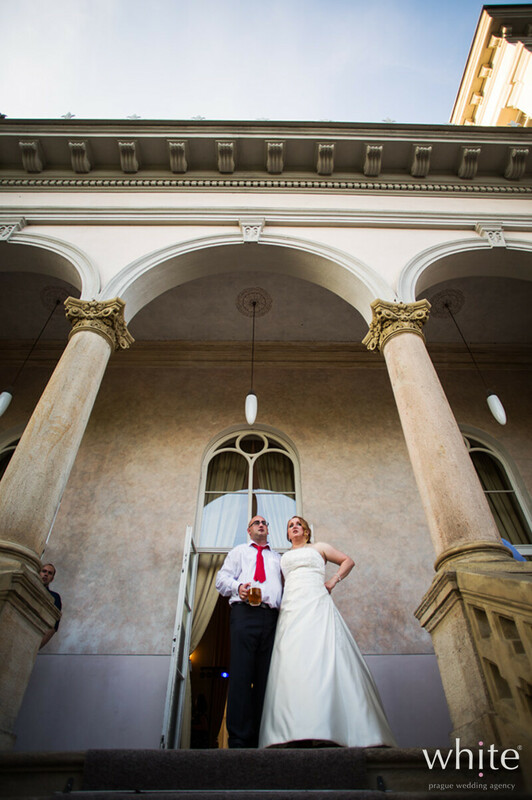 We always say that the Chateau is just of a perfect set up and size for most weddings. 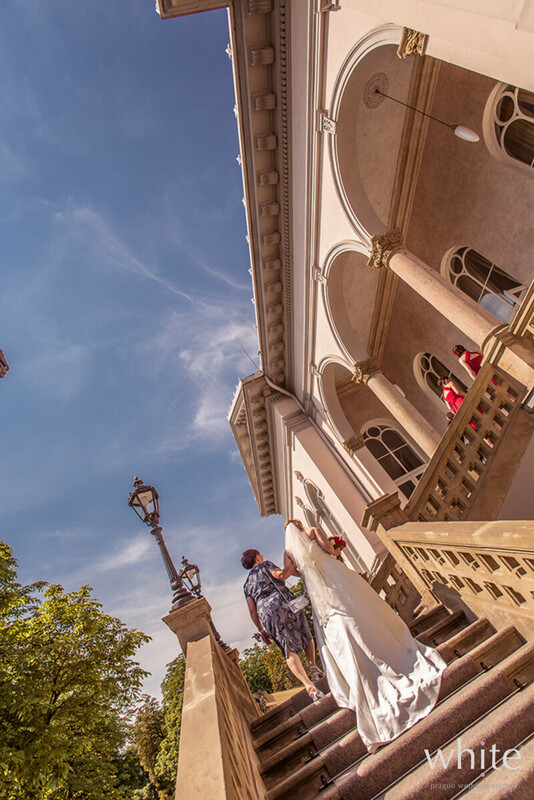 With a lovely outdoor space for your welcome drinks, gazebo for your wedding ceremony and even petanque pitch to keep your guests entertained while you are taking your photos, it makes it a great wedding location. 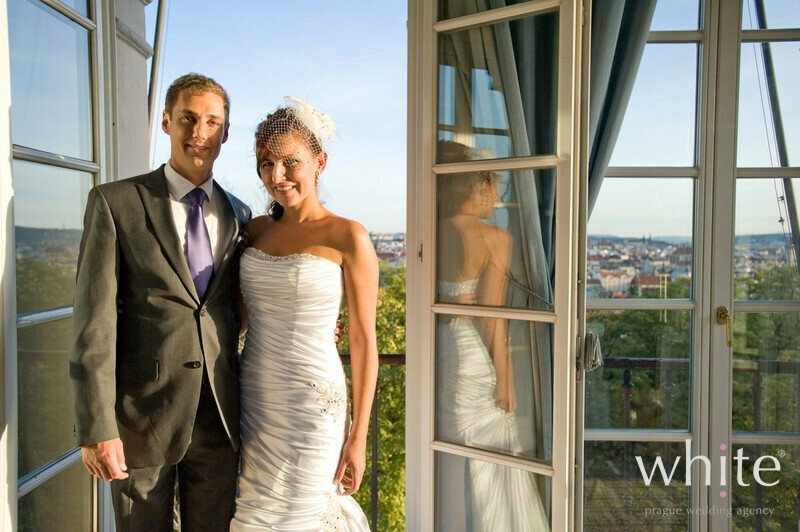 Did we mention it’s located in Prague‘s famous park literally above Prague, so if offers wonderful views? 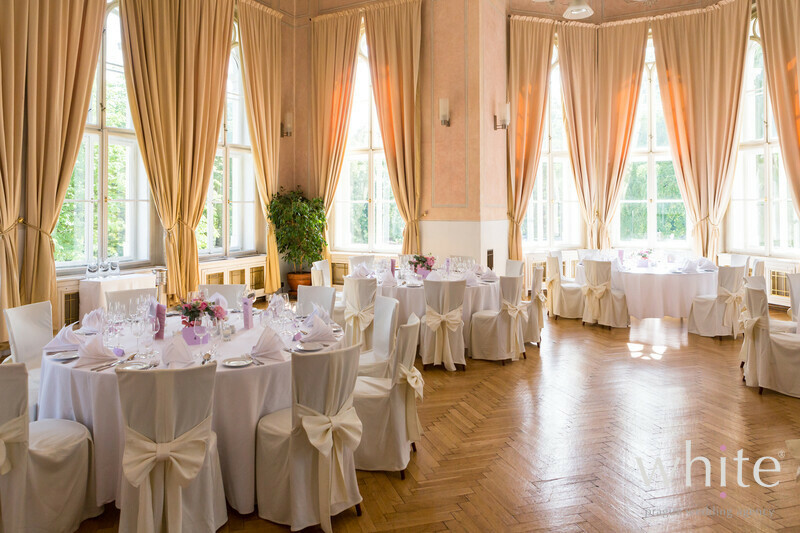 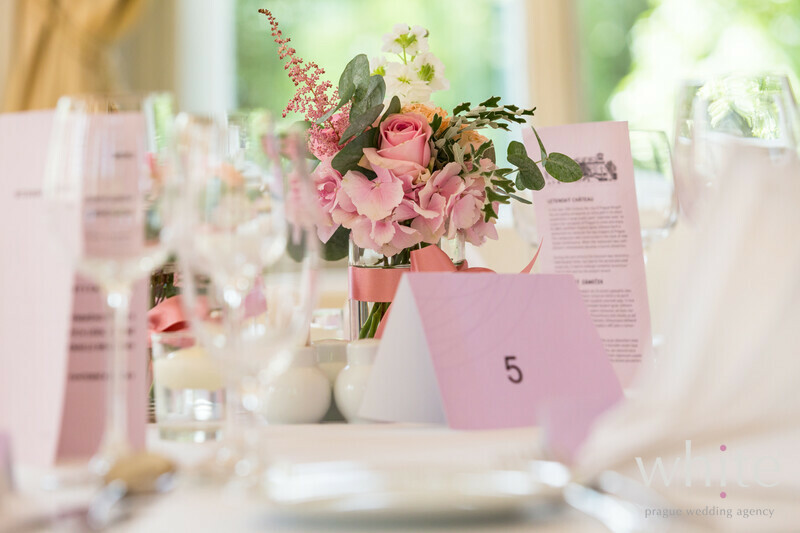 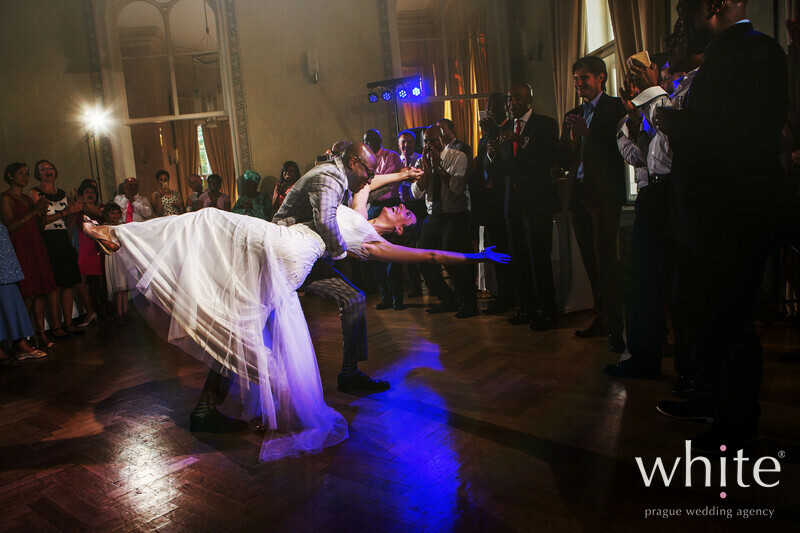 The venue itself consists of two connected rooms so again it’s a ideal for a reception – wedding dinner usually takes place in one and dancing in the other. 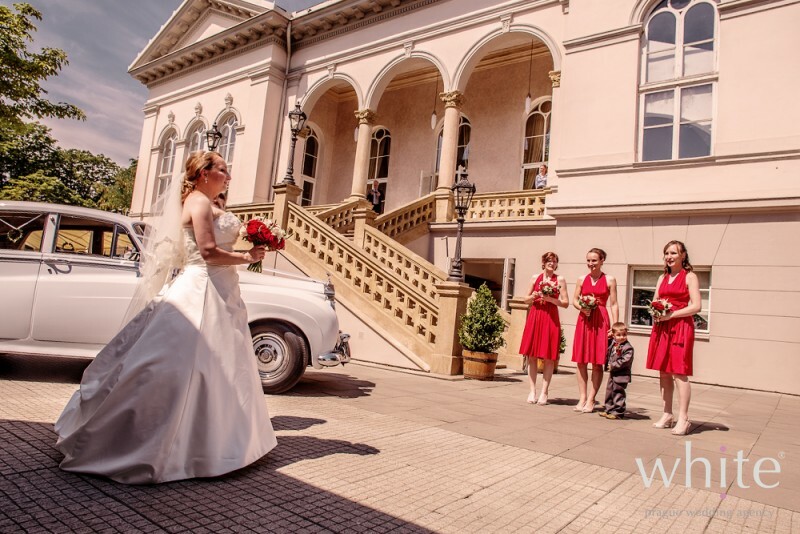 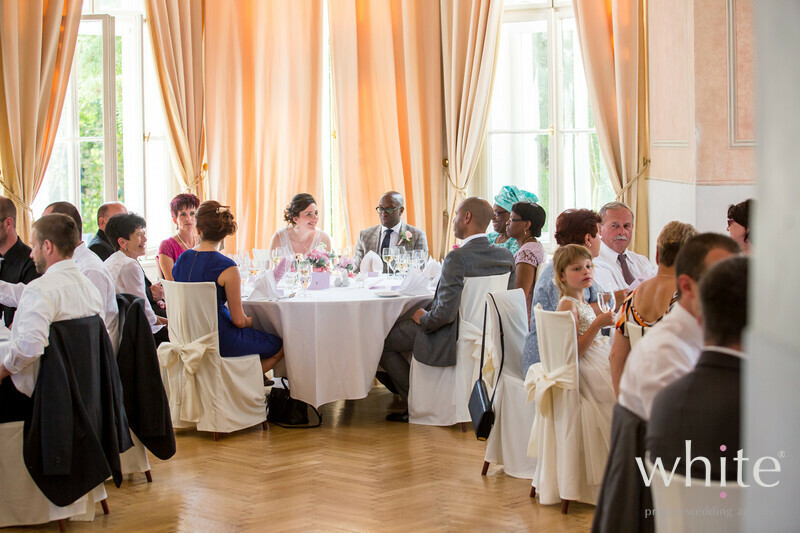 We can recommend the Chateau for any glamorous weddings from 20-80 guests. 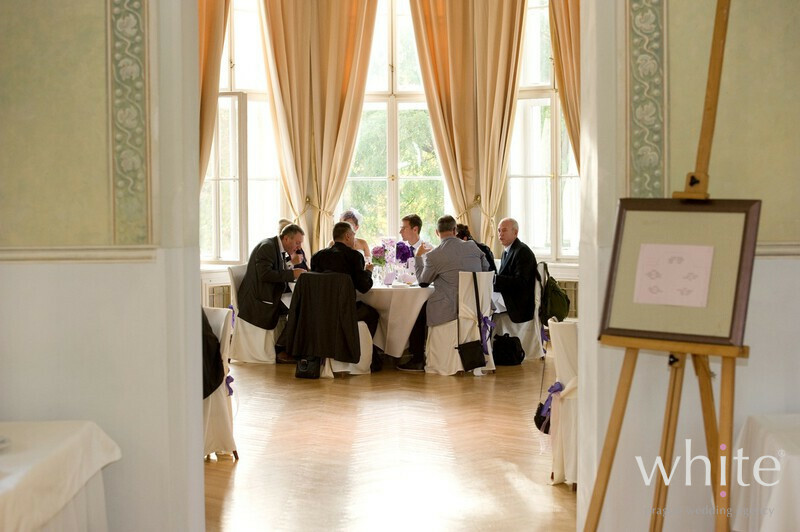 The stuff is incredibly friendly and the chef ready to meet any of your special culinary requirements. 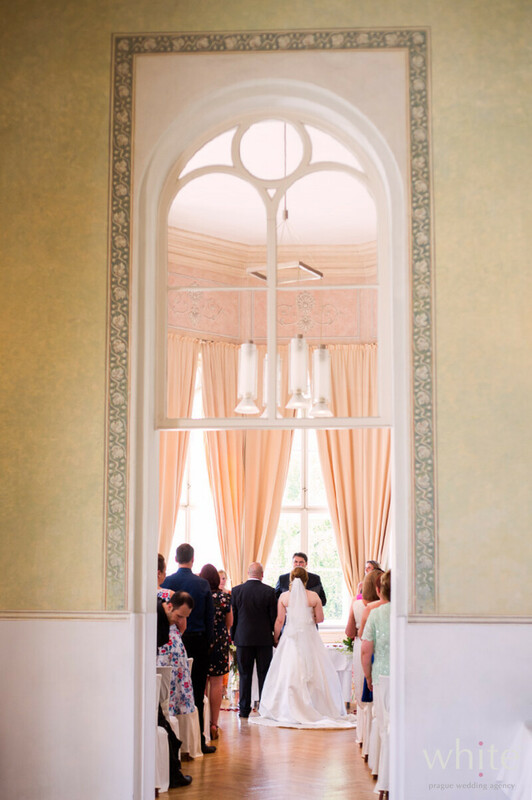 Photos by: Matous Duchek, Daniel Hamernik, Petr Pelucha.